Mid-Winter Break? Visit the Monorail! Many students have a one-week vacation from school for mid-winter break! It’s the perfect opportunity for kids, students, parents, and grandparents to visit Seattle Center and enjoy the activities happening at EMP|SFM, Pacific Science Center, The Children’s Museum, and Space Needle! Plus, there are great theatrical performances like ‘The Brothers Size’ at Seattle Rep, ‘Great Expectations’ at Book-It Rep, ‘The Threepenny Opera’ by Seattle Shakespeare Company, and ‘Radio Free Starlight’ at Teatro ZinZanni! Friday features ‘Smuckers Stars on Ice’ at KeyArena at 7:30pm! KeyArena is hosting an Eric Clapton concert on Saturday at 7:30pm. Both of these events are great opportunities to ride the monorail and avoid paying for expensive event parking. Hope you have a fantastic mid-winter break! 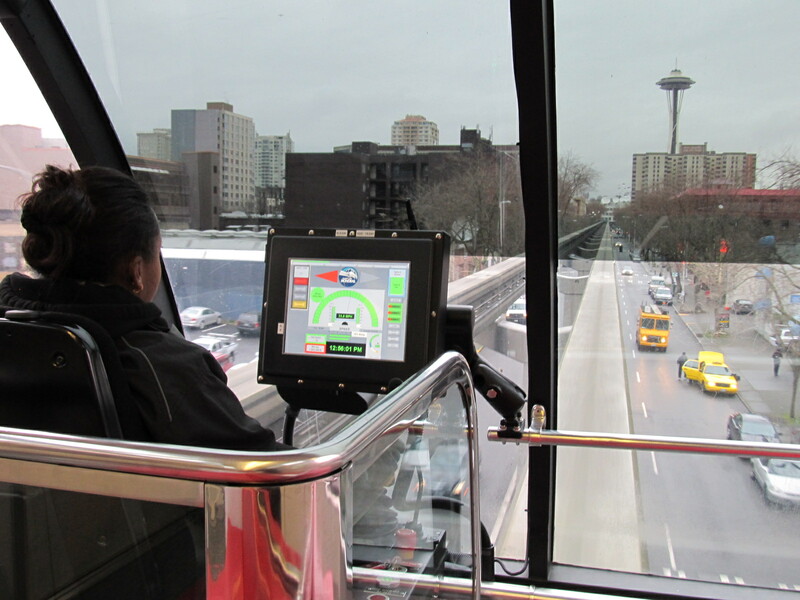 As always, feel free to leave comments on this post if you have any questions or check out our website: http://www.seattlemonorail.com for more info! This entry was posted on February 21, 2011 by Megan Ching. It was filed under Information, Upcoming Events and was tagged with Book-It Rep, cheap, commute, EMP, Eric Clapton, fixed guideway, getting around, KeyArena, mass transit, mid-winter break, Monorail, Pacific Science Center, parking, Radio Free Starlight, rail, school's out, Seattle Center, Seattle Rep, Seattle Shakespeare Company, Space Needle, Stars on Ice, Teatro ZinZanni, The Children's Museum, Tickets, train, transit, transportation, traveling in seattle, trolley, vacation, what to do in Seattle.